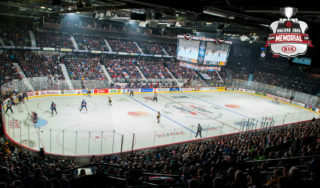 (Windsor, ON) – Tickets for the 2017 Mastercard Memorial Cup semi-final and final are now on sale. 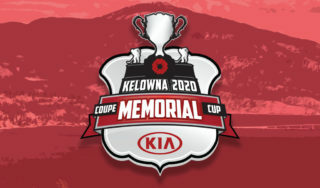 The tournament Semi-Final is set for Friday, May 26th at 7pm and the Championship Final on Sunday, May 28th at 7pm. 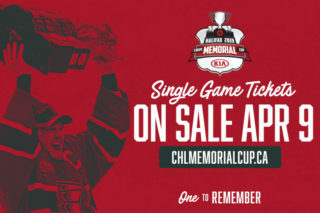 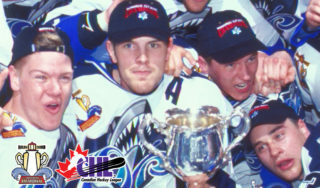 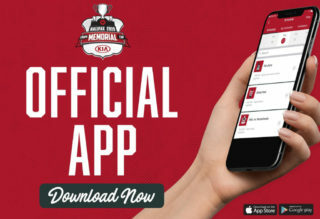 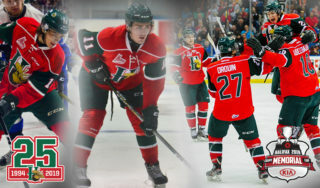 Visit WFCU-Centre.com, click on “Buy Tickets”, then “Mastercard Memorial Cup”.